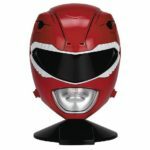 The Power Rangers Legacy line will finally be releasing the remaining five Ninja Power Coins in one et, with a pre order page having gone up on Toysrus.com. 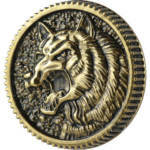 The Legacy Ninja Coin set will have an MSRB of 24.99 according to the page, though there doesn’t seem to be any word on the release date as of this writing. 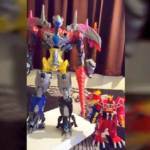 Discuss on the Tokunation Forums› Views: 7076 › Credit: PowerRangersNOW! 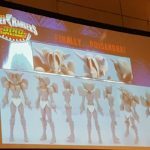 At Toyfair several months ago, Bandai America announced that a new line of Power Rangers Legacy action figures was in the works, featuring characters from across the franchise’ history. 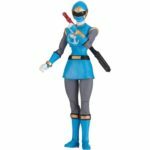 *And Ninja Storm Yellow Ranger! 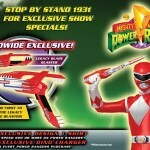 Sadly the price of these new Legacy figures has not been revealed at time of writing. Stay tuned to TokuNation for further details!